Humans are mortal beings and death of every individual is certain. Unhealthy lifestyle, long-term chronic disease, and old age are the main reasons behind someone’s death. 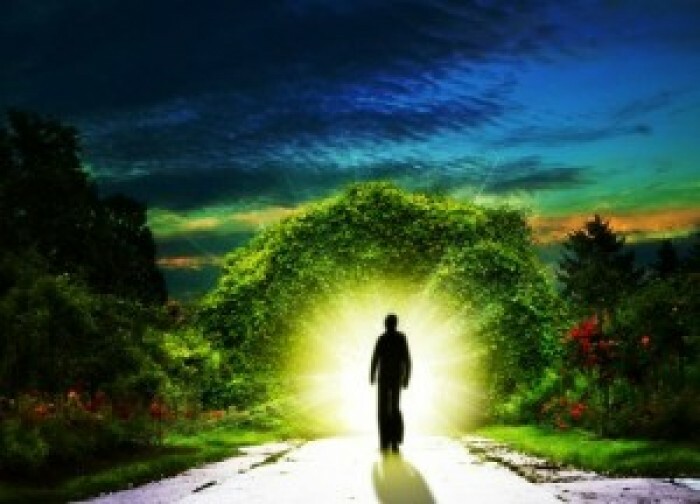 Some people have psychic abilities by which they forecast their own death or someone else’s. And these death premonitions turn out to be incredibly true as well. 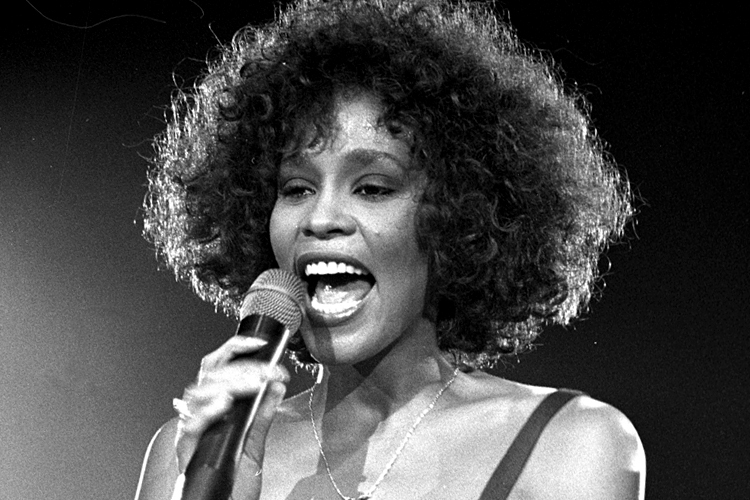 Here are 10 celebrities who had premonitions of their own death. 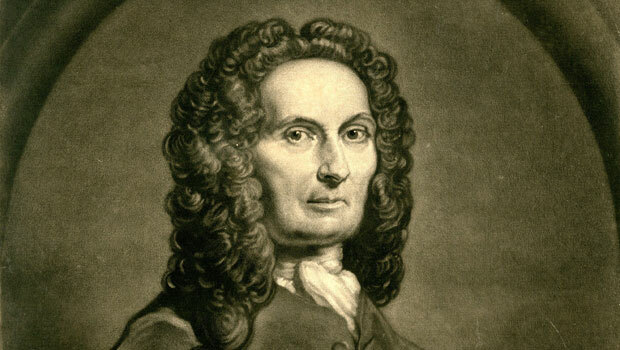 Abraham de Moivre was a French mathematician who is best known for his works on normal distribution and probability. He devoted all his life to mathematics and significantly contributed to it. He not only gave pathbreaking mathematical theories, but also predicted his own death using numbers. When Moivre started to age, his body experienced fatigue and he realized that he is about to die. With increased body fatigue, he allotted himself 15 extra minutes for sleep each day. Moivre predicted that when those intervals of 15 minutes will turn into 24 hours on November 27,1754, he would die. Believe it or not, he died exactly on that date. This prophetic lyric is from D12’s song ‘40 oz.’ that released in 2012. 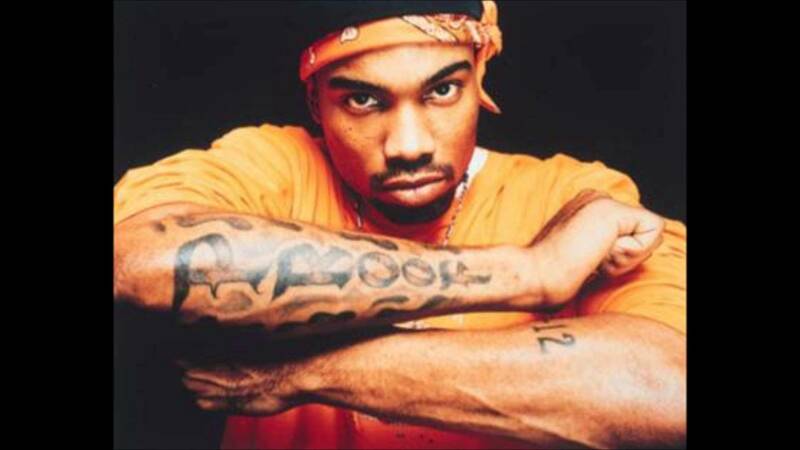 Two years after Rapper Proof rapped this song, he was killed at the CCC Club situated at 8 Mile Road in Detroit, Michigan. But before that in 2004 itself, he featured as a rapper in Eminem’s “Like Toy Soldiers” video in which he gets shot in a club the way he got shot two years later. In 1975, John Lennon’s son was born. He decided to take care of him and went on a five-year hiatus from the music industry. After 5 years, he all of a sudden returned to the studio and recorded songs out of anxiety. 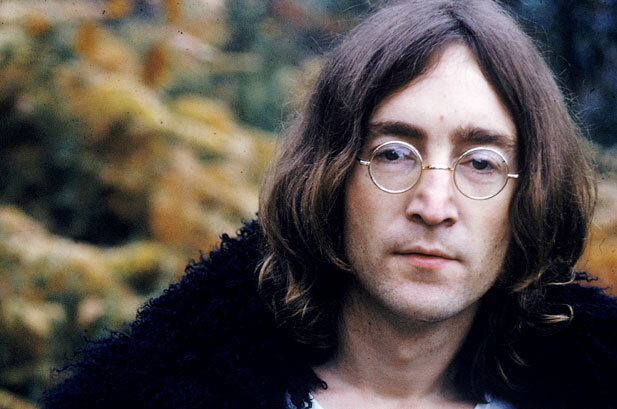 A few months later, he was shot and murdered by Mark David Chapman. 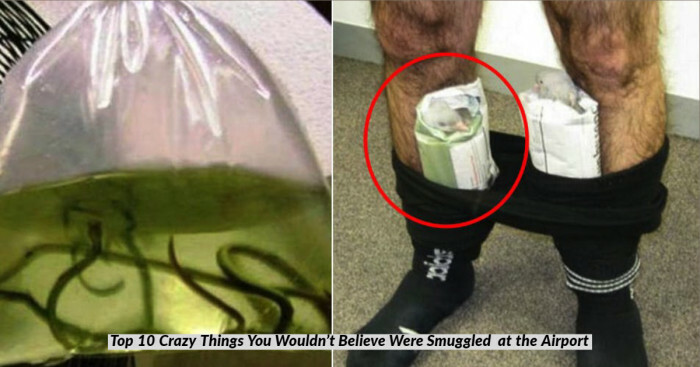 At the time of the release of his song “Borrowed Time”, he was reported saying in his interviews that he was fearful that he will die when was “popped off by some loony”. “I came in with Halley’s Comet in 1835. It is coming again next year, and I expect to go out with it. It will be the greatest disappointment of my life if I don’t go out with Halley’s Comet. The Almighty has said, no doubt: ‘Now here are these two unaccountable freaks; they came in together, they must go out together”. A year later in 1910, it did turn out to be true. 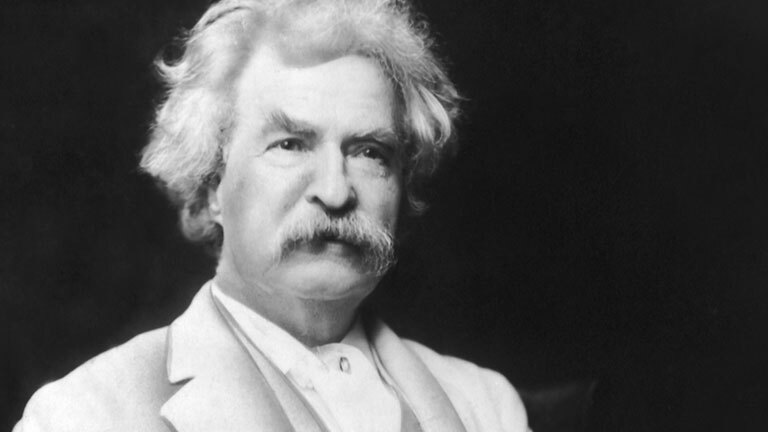 Twain got a heart attack the very next day of Halley’s comet’s closest appearance was seen on 20 April. 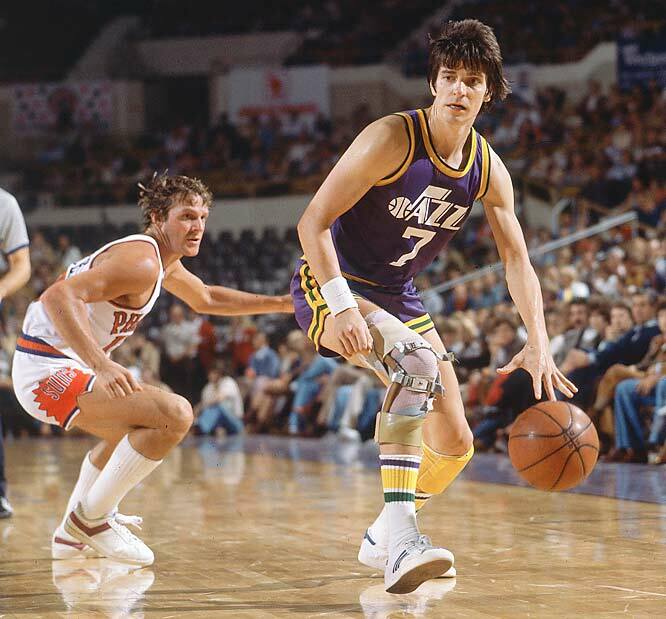 Maravich retired from NBA after playing for 10 years and six years later, he did die at the age of 40 due to a heart attack. 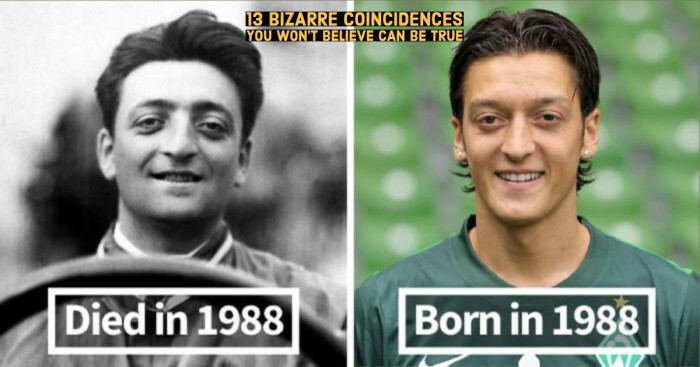 What’s more disturbing is that he could have died at the age of 20 due to a rare and congenital heart defect, but he didn’t and died when he wanted to. “I’m going to go see Jesus… I want to see Jesus." 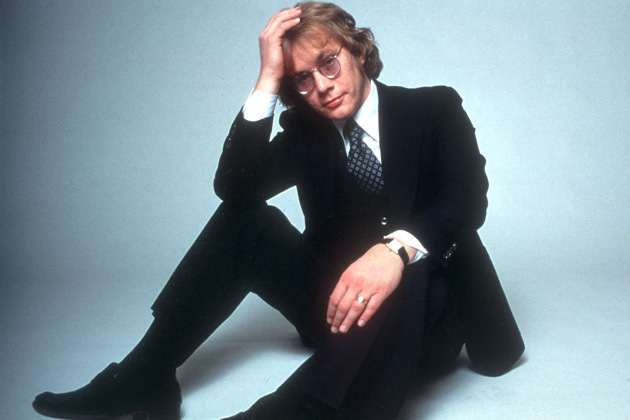 An American rock singer-songwriter and musician Warren Zevon wrote the song “The Factory” for his album “Sentimental Hygiene”. The song is about a man who, like his father, becomes a factory worker and dies of lung cancer. 16 years later, Zevon died of a rare, asbestos-based lung cancer ‘malignant mesothelioma’ despite the fact that he had never been into a factory. This form of cancer primarily caused among factory workers. “If I don’t stop I know I’m gonna die”. 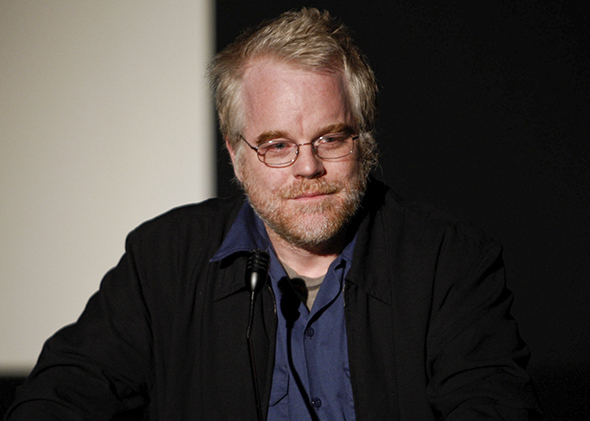 In Feb 2014, he was found dead in his New York City apartment due to the drug overdose. 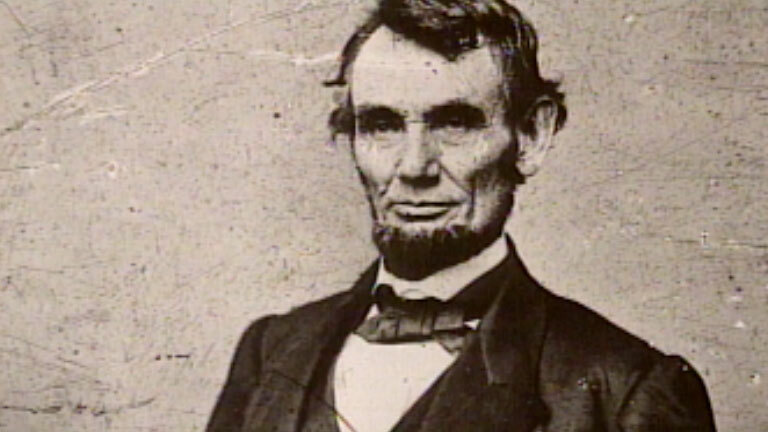 Two weeks before Abraham Lincoln was shot, he saw a bizarre dream about his assassination. It was at the time of Civil War that he felt prone to deeply disturbing dreams. He remembered the death-like stillness and even heard the crying sounds while walking down the stairs. This came true on April 14, 1865, and Lincoln’s coffin was then placed the East Room of the White House guarded by soldiers. Two months before Tupac was killed in a drive by shooting in Las Vegas in 1996, he rapped these haunting lyrics. 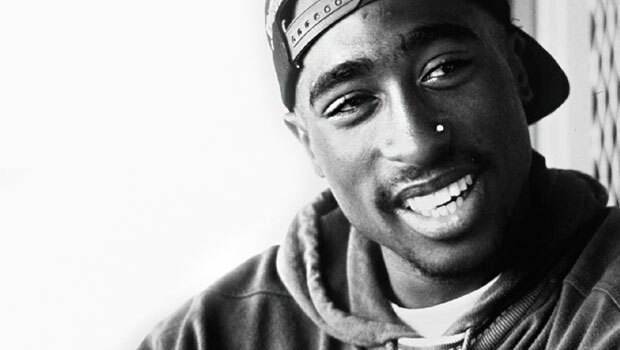 This rap featuring Shakur is from Richie Rich’s track “N—s Done Changed”.